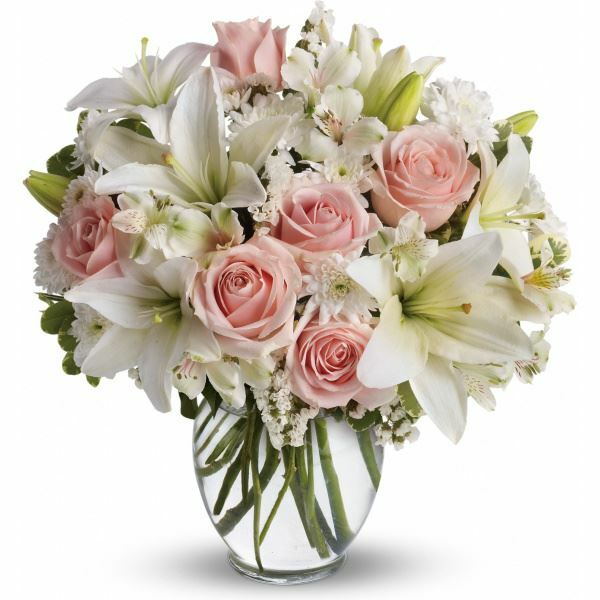 Provide comfort for the family of Richard Koutstaal with a meaningful gesture of sympathy. Peacefully surrounded by his loving family at the Stedman Community Hospice, Brantford on Saturday, March 23, 2019. Richard Koutstaal, of Scotland, in his 54th year. Beloved husband of Sharon (nee Whittaker) for 30 years. Loving father of Melissa (Kevin) Albers, Joel (Cassidy) Koutstaal, and Ashley Koutstaal. Cherished papa of Colton & Audrey. Dear brother of Gilbert (Joyce), Annette, and Wilma (Jon). 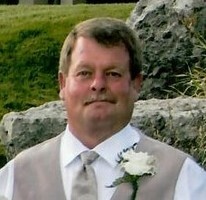 Dear son-in-law of Marion & the late Don Whittaker, brother-in-law of Sandra (Derek), Joann (Gary) and Jennifer (Ken). Predeceased by his parents Bill & Wilma Koutstaal, and brothers Brian and John. Richard will be sadly missed by his many nieces, nephews, family and friends. Richard was a proud partner for over 37 years in Koutstaal Construction, started by his father Bill, 60 years ago, and now in its 3rd generation. Donations are being accepted for: Hankinson House-Stedman Community Hospice. 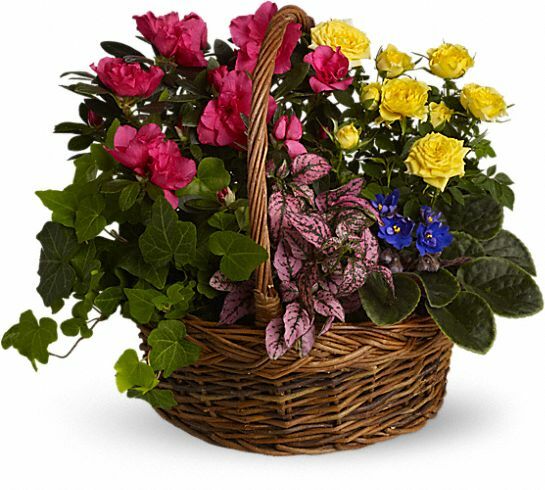 Heartfelt Sympathies Store purchased the Blooming Garden Basket for the family of Richard Koutstaal. Sorry for your loss Ken & Jeniffer My condolence goes out to all the family. Rob Watson purchased flowers for the family of Richard Koutstaal.